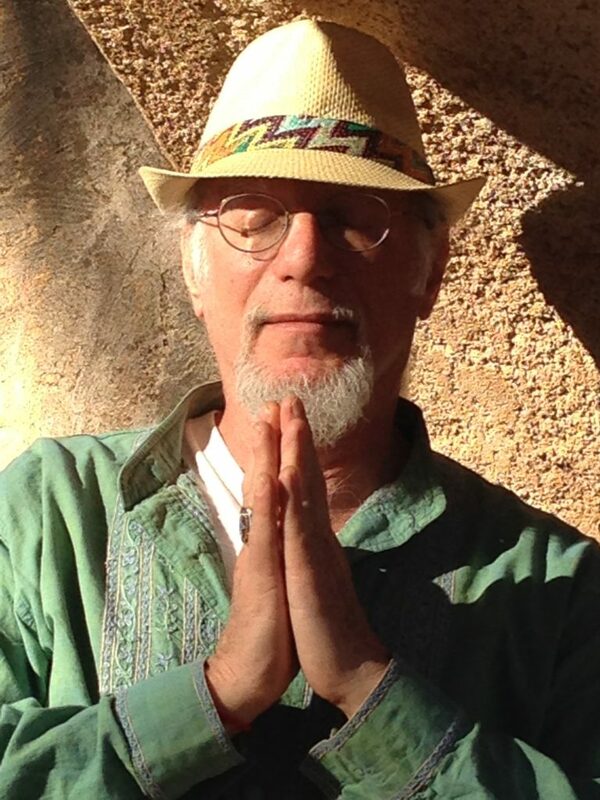 Dr. Mark Tanny, practices a transformational synthesis of bodywork with over 30 years of experience, providing both transformational bodywork and spirit-embodiment coaching. Body Alchemy is a transformative body, mind and spirit journey that Dr. Tanny provides from a highly attuned state of consciousness. It acknowledges that fundamental change can occur, both through a process of reintegration(structural, neuromuscular, myofascial, pranic) and through the release of beliefs and attitudes that maintain suffering, illness and dis-ease. Individual sessions are several hours long, but are best realized through our personal weekend retreats, or in private sessions.